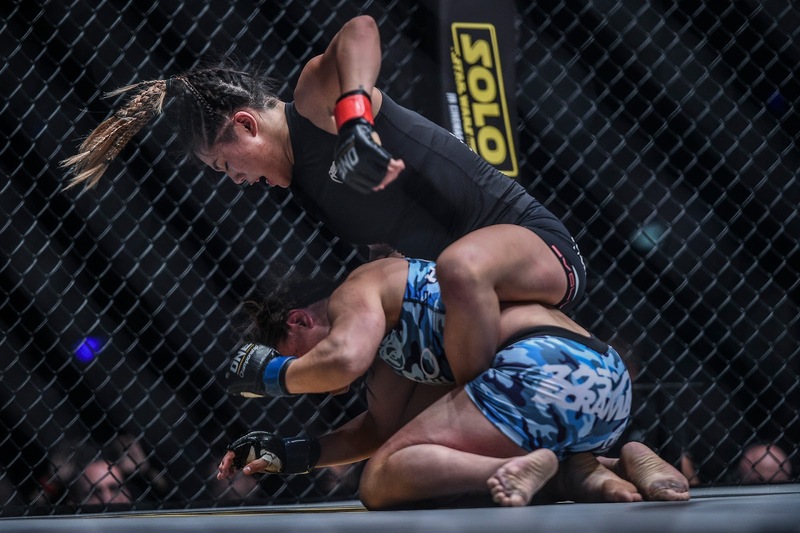 ONE Championship™ (ONE), hosted another memorable and historic evening in its home-base of Singapore, as the capacity crowd at the Singapore Indoor Stadium witnessed an amazing display of heart-pounding martial arts action. ONE: UNSTOPPABLE DREAMS featured a series of compelling bouts, punctuated by three unforgettable championship clashes that left fans on the edge of their seats. In the main event, Angela Lee successfully defended the ONE Women’s Atomweight World Championship against Mei Yamaguchi. In the co-main event, Sam-A Gaiyanghadao scored a fourth-round knockout victory over Sergio Wielzen to capture the inaugural ONE Super Series Muay Thai Flyweight World Championship. Meanwhile, Martin Nguyen retained the ONE Featherweight World Championship, defeating Christian Lee via razor-thin split decision.